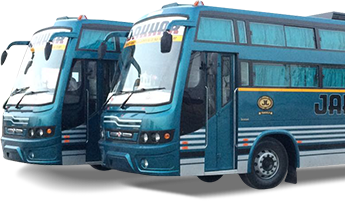 Jakhar Travels is plying buses in many states of india. 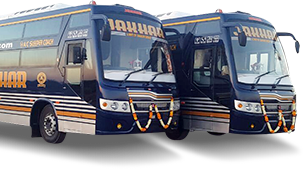 Lakhs of customer prefer Jakhar Travels buses through out the year for going to various places in northern India. 14 years in public transport is indeed a great accomplishment by our company. Headquarter at Jodhpur(Raj), Jakhar Travels, is in business since a long duration. From a humble beginning, it has grown to become one of the leading bus operators with an expanding fleet of buses in the country. Offering excellent service with its well-maintained coaches and courteous staff. © Copyright 2019 Jakhar Travels. All Right Reserved.